When most think about a summer road trip, they usually visualize driving with the top down on a sunny day with clear skies. And while this is the ideal situation for a nice long summer drive, summer is also a time when we experience some of the most intense thunderstorms of the year, which can lead to flash flooding and slick road conditions. This is why it’s important to have a well-rounded car in the summer that can handle anything Mother Nature throws at you. We’re here to talk about a vehicle that fits this mold—the 2018 Dodge Charger GT AWD. The 2018 Dodge Charger GT AWD offers plenty of engine and traction and is available at your nearest Dodge dealership. It is a great choice for summer driving, whether it’s a nice sunny day or a torrential downpour. There are various models of the 2018 Dodge Charger GT and at their base price they range from $30,000 to $70,000. The horsepower of these vehicles range from 292 to 707. For the sake of this blog, we’re going to focus on some of the features of a moderate-level Dodge Charger GT, one that cost about $42,000. A car of this caliber will have a 3.6-liter Pentastar V-6 motor that gives it 292 horsepower at 6,350 rotations per minute (rpm) and 260 pound per foot of torque at 4,800 rpm. 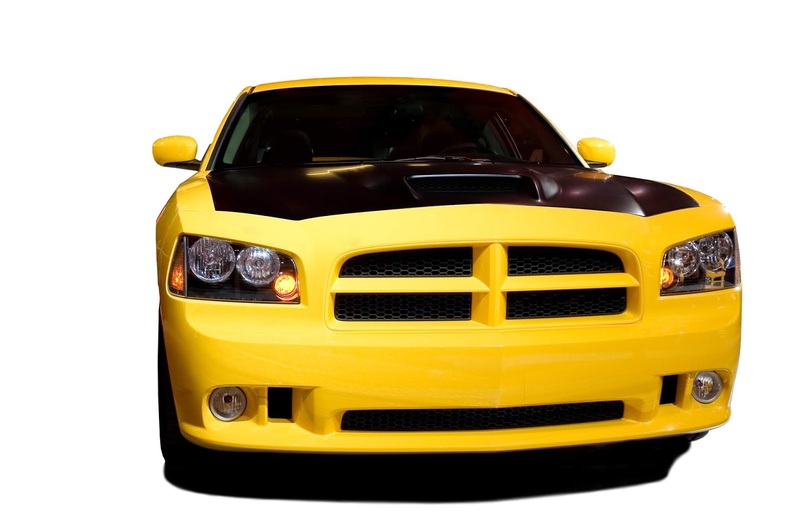 Most people think of the Dodge Charger as an American muscle car, but its all-wheel drive capabilities open it up to a whole other market of customers that are looking for a more practical ride. The Charger’s AWD system primarily operates in rear-wheel drive, but when the car senses wheel slippage, torque is automatically channeled to the front wheels because of the vehicle’s active transfer case. The Dodge Charger GT has four doors and seats five people. The Uconnect infotainment system is a favorite of Dodge Charger owners. The system includes navigation and Sirius traffic tools in its capabilities, which can be controlled by the driver through an 8.4-inch touchscreen display. The menu makes it easy to call up the radio, navigation, apps, phone, and other forms of media. The response time is crisp and the screen’s resolution is even more incredible. The system is Apple-, CarPlay-, and Android-friendly. The Dodge Charger GT’s cabin is comfortable and functional. Its inside has the look of a muscle car, but the cushioning of its seats was designed with comfort in mind and is perfect for long drives. Rear passengers in the Dodge Charger GT can enjoy some of the best legroom they’ll find in any sedan. Have a bunch of luggage for your road trip? No problem. The Dodge Charger GT has a spacious trunk that can hold plenty of suitcases. It can even be extended by folding the rear seats. Despite its overall, classic look of a tire-shredding muscle car, the 2018 Dodge Charger GT AWD happens to also be the perfect family sedan for summer road trips. Travel in style this summer by getting yourself in a Dodge Charger GT AWD!